Creating a strategy to attract organic traffic to your website is a vital part of any SEO objective. But just as crucial, is tracking your progress. Google has tools that can help. Google Analytics is a free and very useful tool to track traffic to your website. 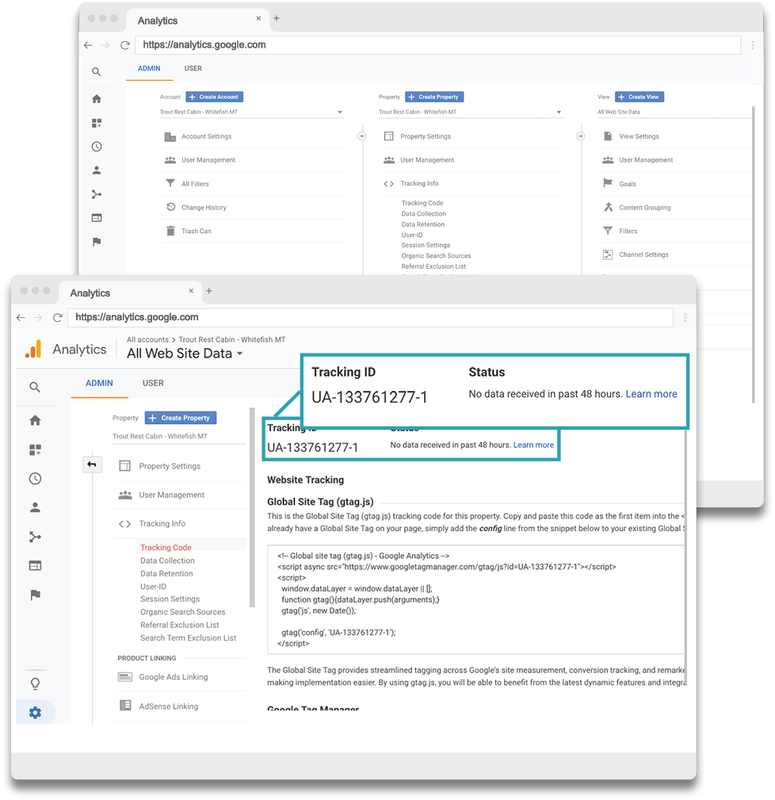 Google Analytics is the industry standard for website traffic tracking and allows for you to learn useful information about potential guests who visit your website. There is a lot to discover within Google Analytics. While we can't go deep into all of its functionality in this post, we will walk you through how to set up this powerful tool and will cover much of its features in the future. If you want a full debrief on Google Analytics and SEO specifically for short-term rental property managers, download the MyVR SEO eBook by clicking below. It's important to note that if you already have a website live, you won’t be able to get insights and data from the past. 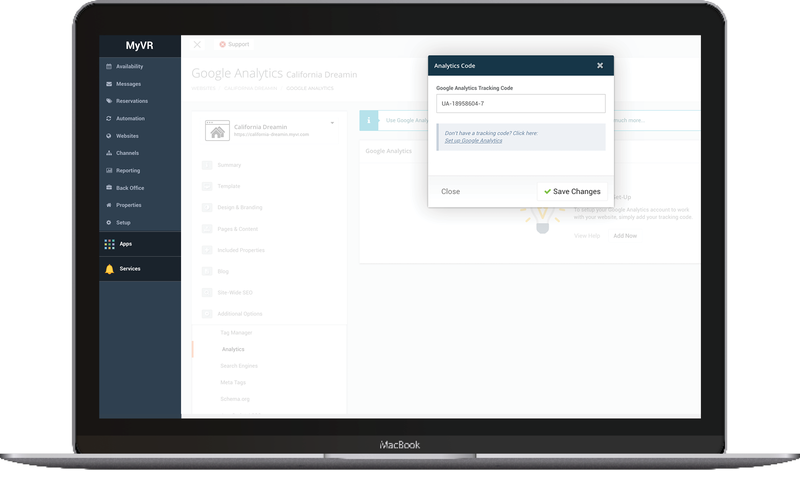 Although you can't receive retroactive data, setting up Google Analytics and Google Search Console are a fundamental step in your SEO strategy as they are the basis for tracking your future progress. You will need to have a Google Analytics account to generate a tracking code. If you already have a Google account, we recommend using the same one you use every day. Otherwise, you can go here and sign up for a new account. Then name and set up your details. Once you have your account ready to go, you can generate a tracking code snippet. Then you may retrieve your tracking ID from Google Analytics under the “tracking info” section. Click on Tracking under Tracking Info. Locate Tracking Code and ID number. Copy that Tracking ID and install it on your website (note: you may need a plug-in when using some CMS platforms). In the MyVR admin area, there is a place to easily paste in your Tracking ID. From within MyVR, go to Websites, Additional Options, Analytics and copy and paste from your clipboard. You’re good to go! You have Google Analytics installed and this will help you measure and track your organic search traffic. 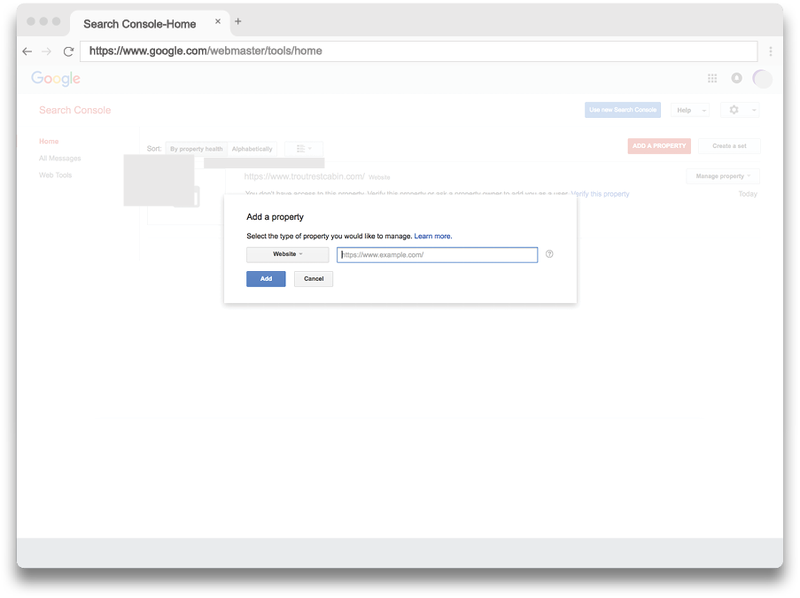 Now that you have Google Analytics installed, there’s one more free tool that will help with growing your organic traffic: Google Search Console. 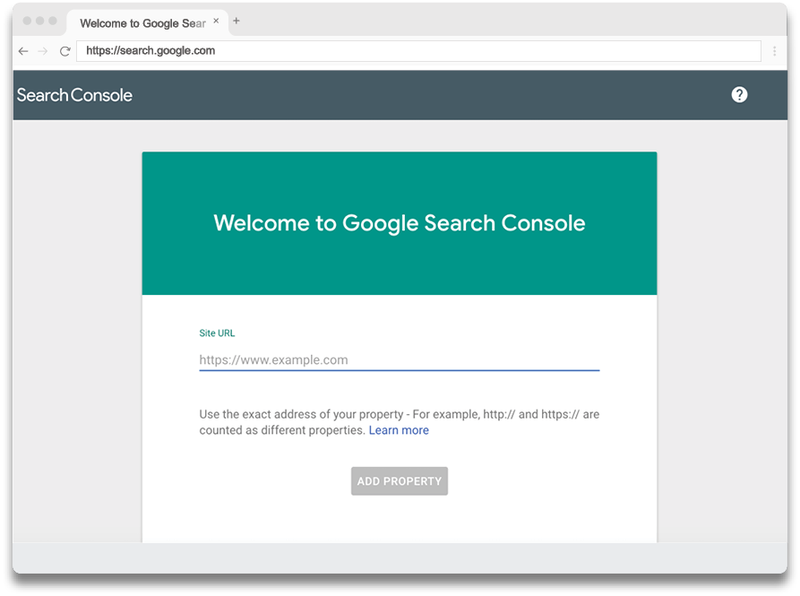 Google Search Console (GSC) is perhaps the best source of free information about your website performance in Google search. Step 4: Verify and you're done! 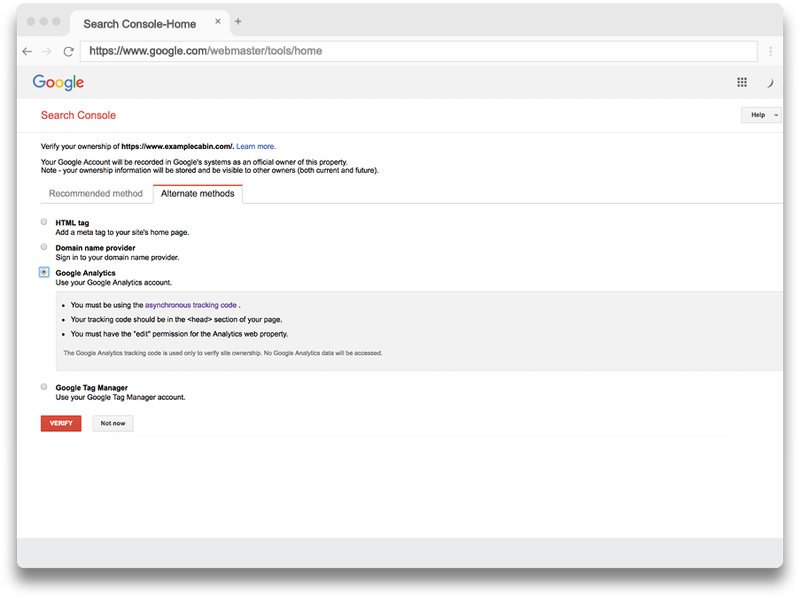 Since your tracking code is installed on your website, you can use the Google Analytics option to verify your website. 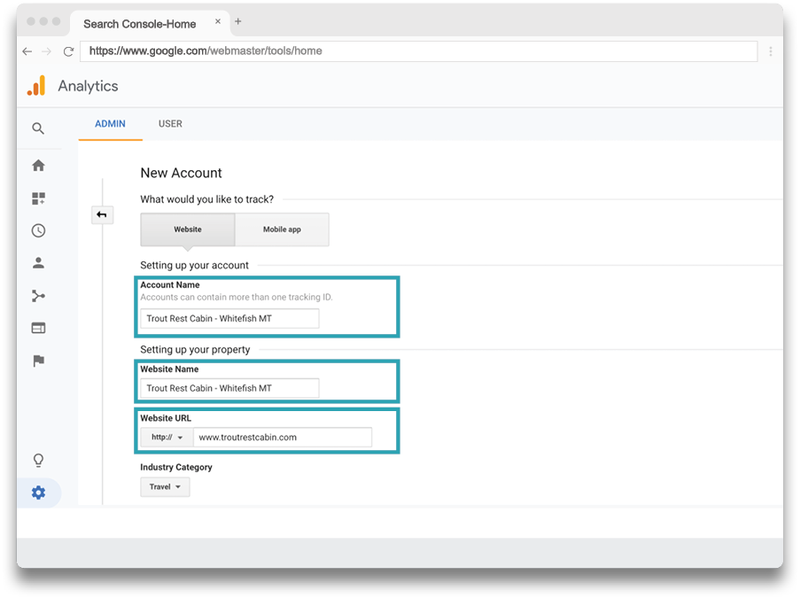 Once Google Analytics and Google Search Console are set up for your short-term rental business, you can begin promoting and serving your website to guests as a part of your marketing and channel management strategy. To learn how to drive more organic traffic to your website, download the MyVR SEO eBook to take the next steps toward optimizing your vacation rental business!